A remarkable royal story. 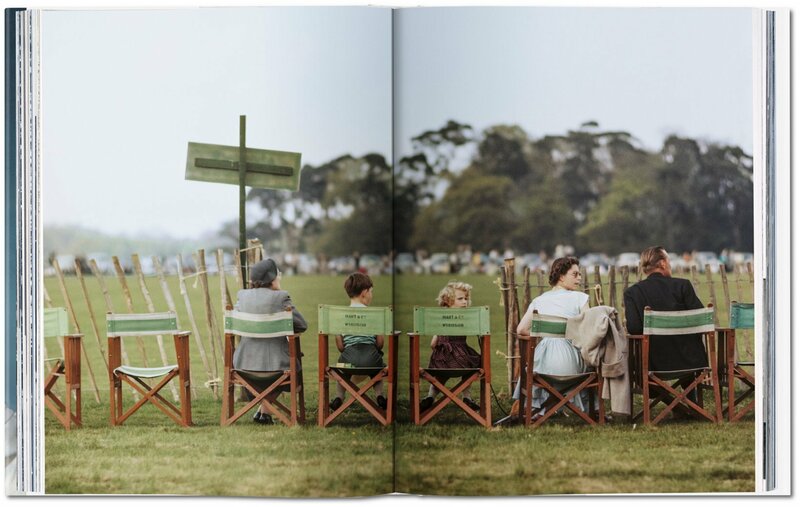 The public and private life of Queen Elizabeth II, told through hundreds of dazzling, and often previously unseen, images. 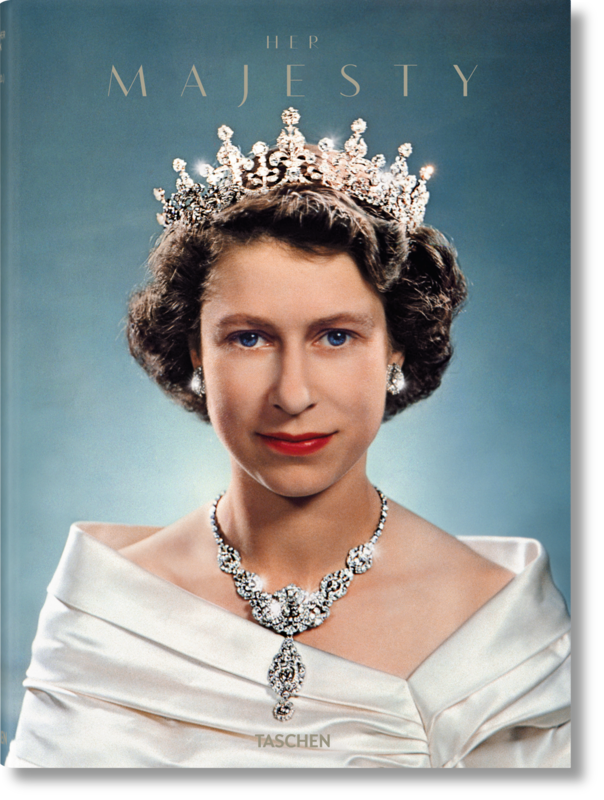 Born in 1926, married in 1947, crowned as Queen in 1953, Queen Elizabeth II has carried out her royal duty for more than six decades. This book tells her remarkable royal story through hundreds of stunning photographs, many published here for the first time. 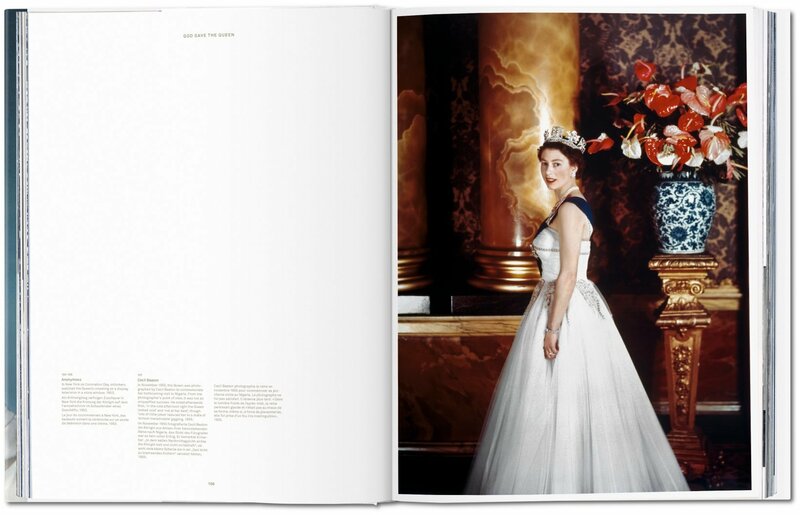 Brimming with history, politics, glamour, culture, world travel, and such icons of their age as the Beatles, Marilyn Monroe, and JFK, these photographs cover every aspect of the Queen's reign. 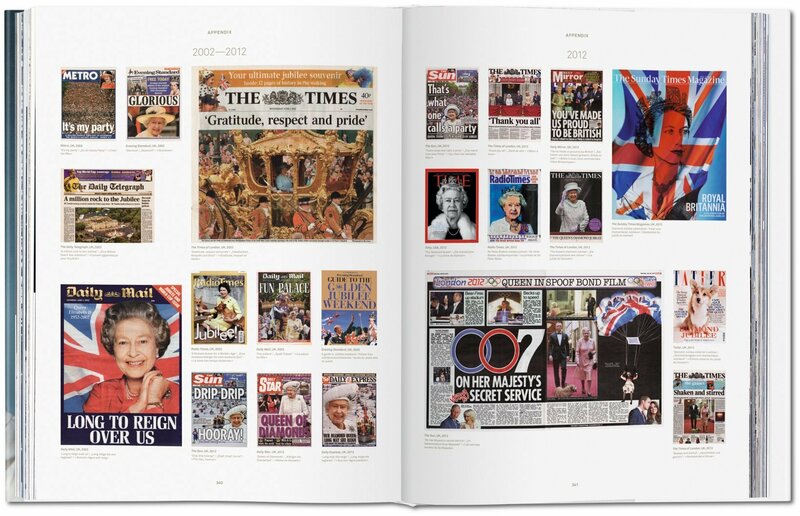 Sourced from archives around the world, including the Royal Collection itself, they cover Her Majesty's early years, her coming of age during World War II, becoming a wife, Queen and mother, the international tours, the state functions, the palaces, the crowds, the weddings, the Royal Family, the Silver Jubilee in 1977, as well as more recent years of her steadfast reign. 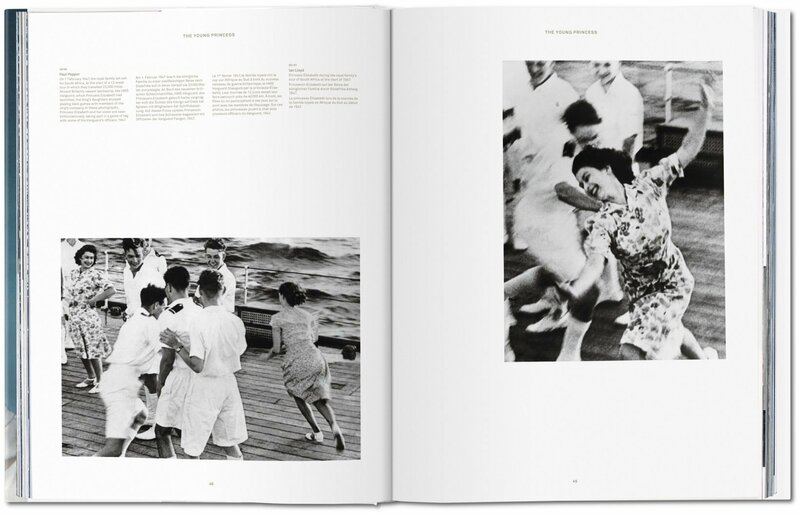 Featured photographers include: Cecil Beaton, Studio Lisa, Dorothy Wilding, Karsh, Lord Snowdon, Patrick Lichfield, Wolfgang Tillmans, Rankin, and Annie Leibovitz. 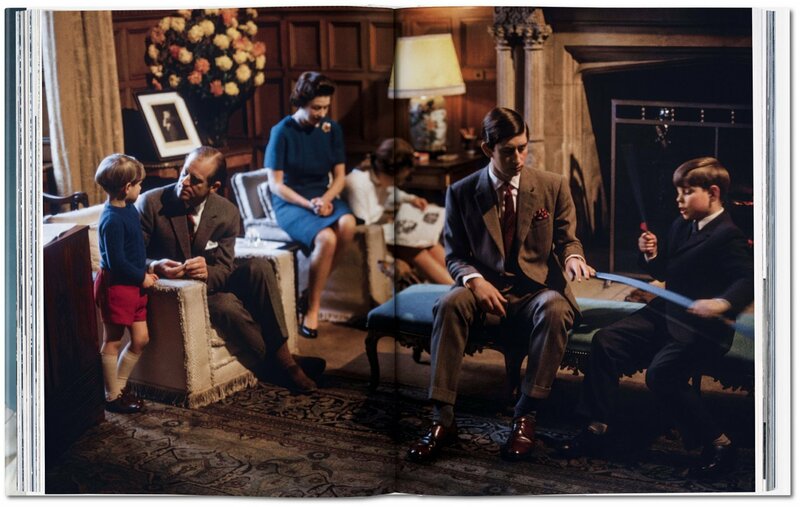 Christopher Warwick is an acknowledged authority on modern royal history. 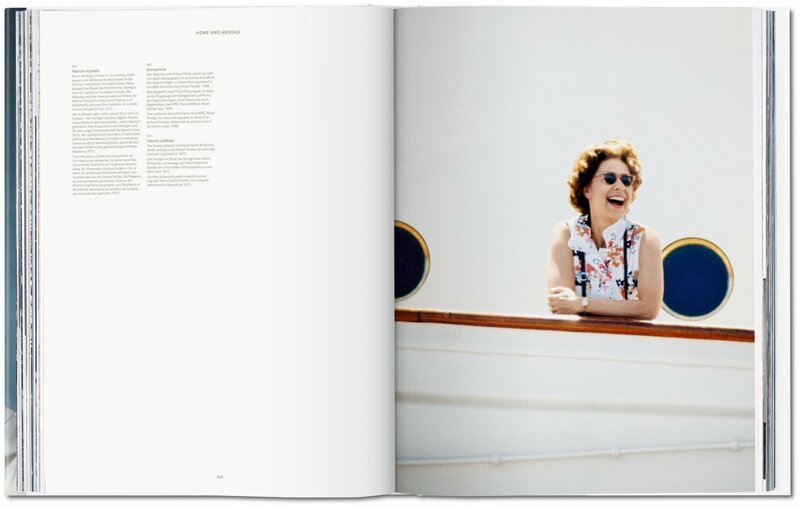 He is the author of the best-selling authorized biography of HRH The Princess Margaret, sister of Queen Elizabeth II. 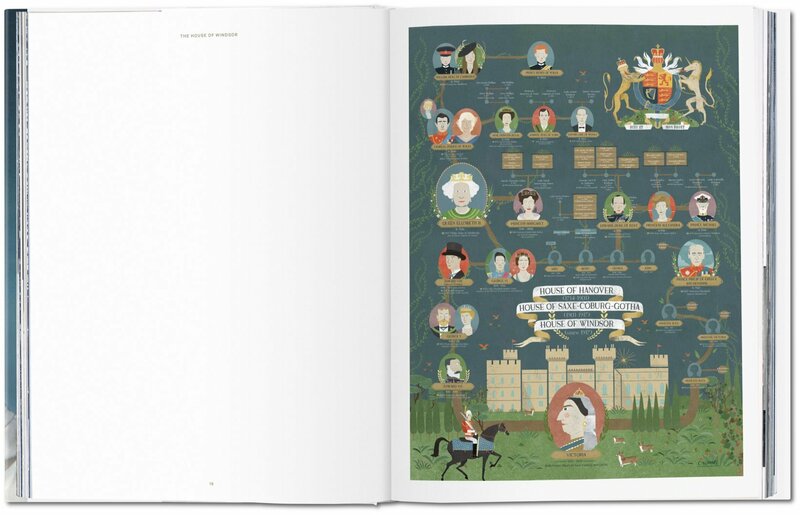 His other books include George VI & Queen Elizabeth, Two Centuries of Royal Weddings, and Abdication. He has written widely for the national press in the UK and regularly appears in television documentaries and on news items for, among other networks, the BBC, Channel 4, ARD, and CTV (Canadian Television). 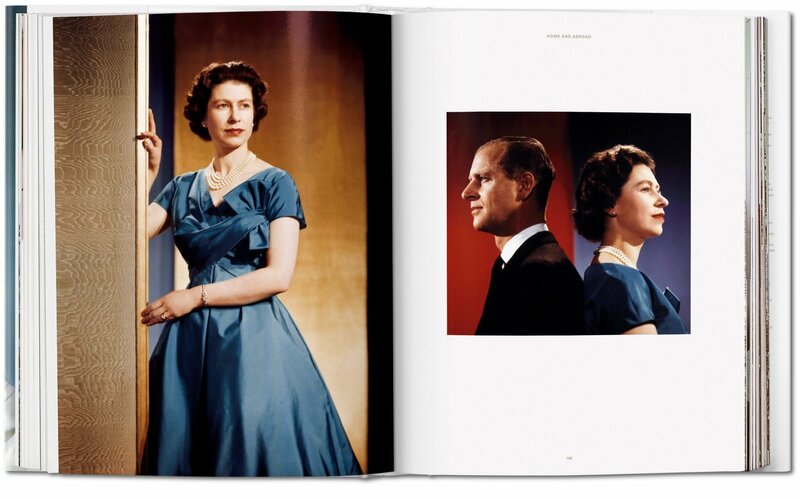 "The Queen in a new light: unseen pictures in a Jubilee book. 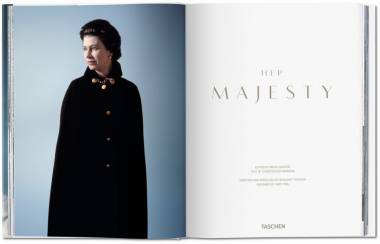 Produced by publisher TASCHEN, the new book contains many previously unseen pictures from different archives, and by photographers including Cecil Beaton, Karsh, Lord Snowdon, Patrick Lichfield, Rankin and Annie Leibovitz."